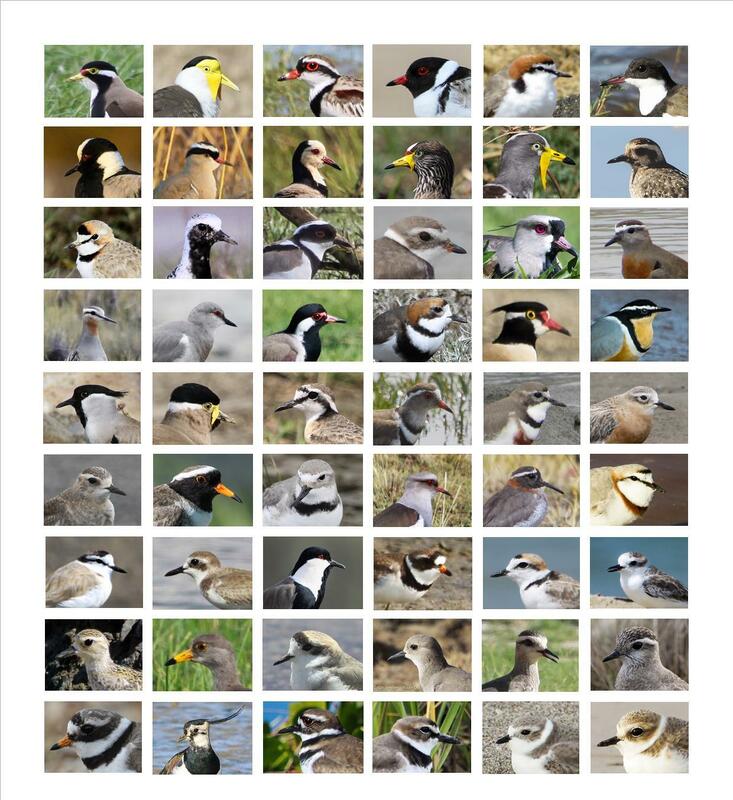 Plover Appreciation Day is here!!! Which three of the species shown below are interlopers i.e. not real plovers, dotterels or lapwings and which plover appears twice? Plover Appreciation Day started in Australia where they have many fantastic plovers, lapwings and dotterels, but the main thrust of the campaign was to support the conservation work that has been done by Bird Life Australia and so many volunteers to reverse the dwindling fortunes of the Hooded Plover. 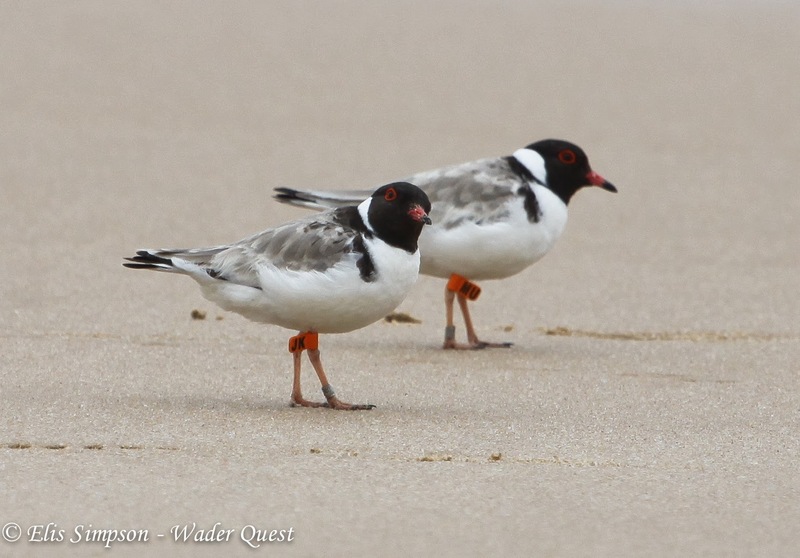 By simply guarding beaches, talking to local communities and educating beach goers they have succeeded in raising the breeding success rate from a dismal 5% to around 50% thus giving this really special little plover a chance. Join us in celebrating plovers everywhere in honour of the magnificent work being done a truly inspiring example of Community Wader Conservation in action. Lastly, spare a thought for one plover, the Javan Lapwing, for which no amount of conservation measures will bring it back from extinction. Javan Lapwing Elis Simpson courtesy British Natural History Museum.